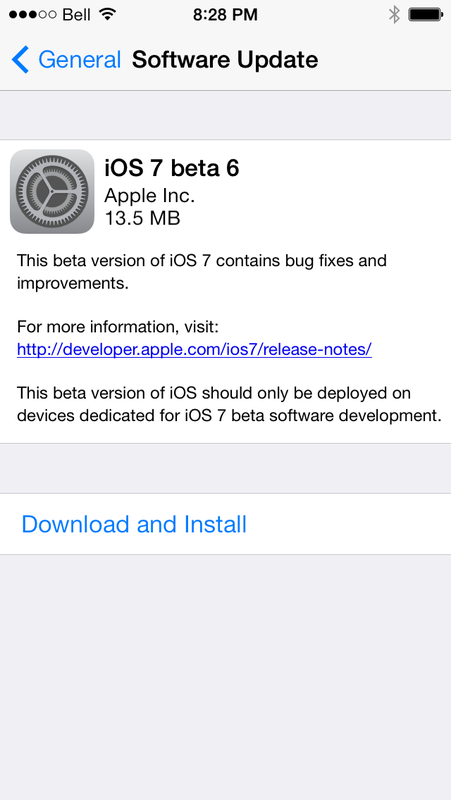 Today, Apple released the latest iOS 7 Beta 6 update for developers. 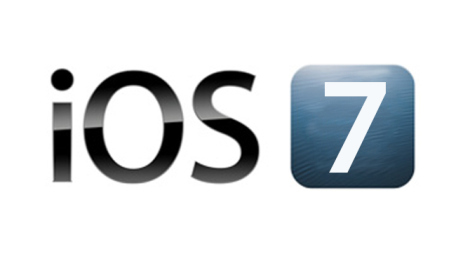 Now everyone can download latest iOS 7 Beta on their iPhone, iPad and iPod Touch devices. I already mentioned in my last iOS 7 Beta 6 post that Apple will publish their new iOS 7 Beta in this month. I think this is last beta update before Golden Master Version (GM). It will release on September 10 2013. Update iOS 7 Beta 6 comes in at just 13.5 MB so don’t think that they did the various changes. Me and my team will keep you informed with list of updates coming soon, but as yet seems like this seeded only contain bug settle down. I have installed that iOS 7 Beta 6 on iPhone but it might contain some an issue with iTunes in the cloud,.